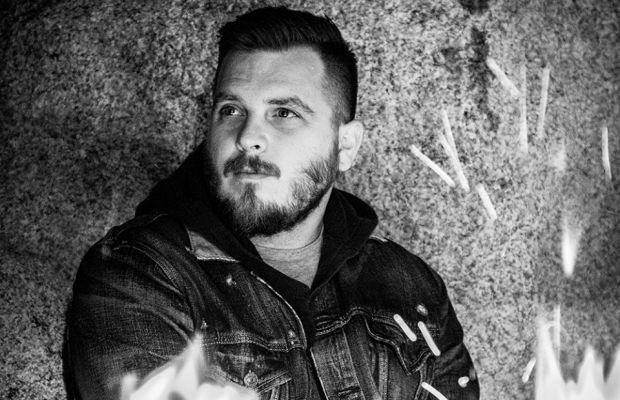 Thrice frontman Dustin Kensrue has released a recording of his take on Brand New’s “Jesus Christ.” The track is taken from his upcoming live covers album, Thoughts That Float On A Different Blood. (Pre-orders are on sale now.) Hear “Jesus Christ” below and be sure to leave us a comment with your thoughts.